Marshall, MO—The No. 2 ranked Grand View University women’s volleyball team remains undefeated, with a 3-0 victory over Missouri Valley College on Friday evening. The Vikings improved to 17-0 (9-0) with the victory. Let’s take a look at how the Vikings came away victorious. The Grand View University Vikings jumped out to an early 9-1 lead behind kills from Courtney Twit (SR/West Des Moines, IA) and Trystin Luneckas (JR/West Branch, IA) and costly errors by the other Vikings, from Missouri Valley College. Grand View led by as many as 13 in the first set. This set was back and forth, with 15 ties and the largest lead was three points for Grand View. Missouri Valley let the second set slip away with two costly errors with the score tied at 24-24. 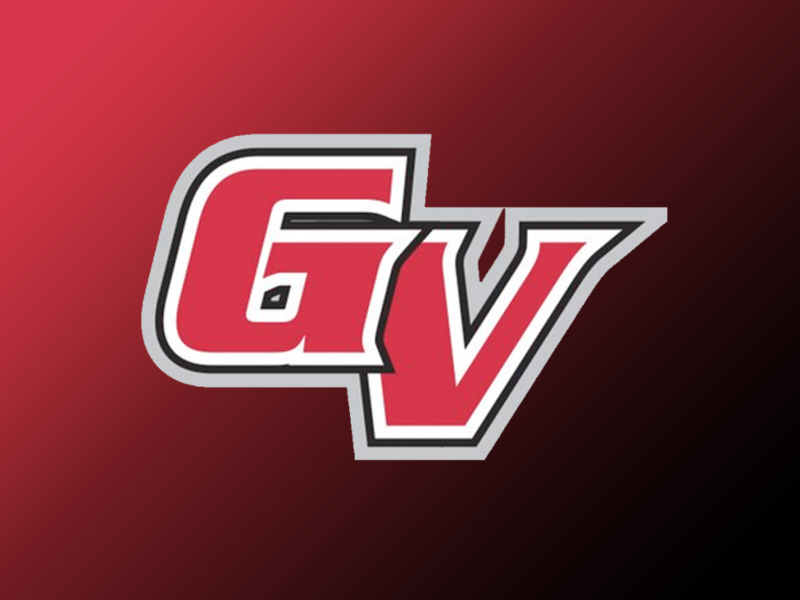 Missouri Valley College jumped out to an early 12-9 lead before Grand View University decided to turn up the pressure offensively. Grand View reeled off six straight points to take the lead (15-12) and they never looked back. 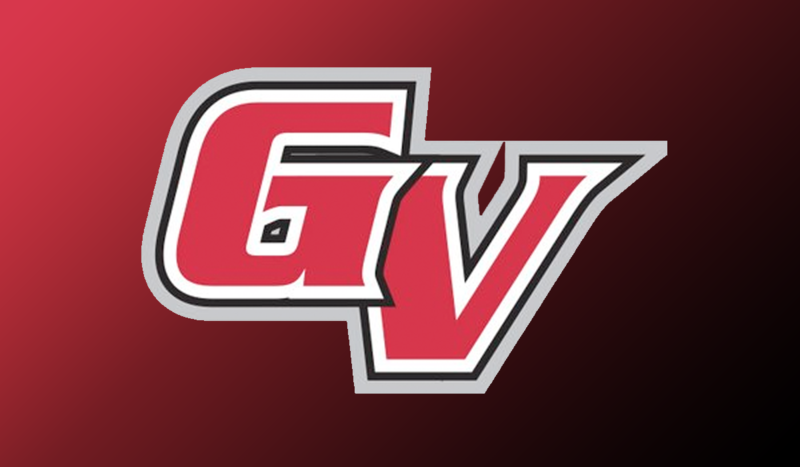 The Vikings from Grand View University had two players with double-digit kills. Courtney Twit with 12 and the reigning Heart of America Athletic Conference Attacker of the Week, Kelsey Redmond (SR/Iowa Falls, IA) registered 10 kills. Grand View once again was in the right place at the right time defensively. Grand View totaled 70 digs as a team this evening, with Keely Larkin (JR/Johnston, IA) leading the way with 17 digs. Grand View will place their school-record 16-match winning streak on the line Saturday, October 6thagainst Evangel University. First serve is scheduled for 2:00 pm in Springfield, Missouri.